Ready Pave offer our customers a wide range of fencing services which includes reinstalling new fence panels, fence posts and also garden gates. Our fence panels are made to be strong, durable and long lasting. By having a new fence installed around your front and back garden, you will be making your home more secure. It will also enhance the look of your property adding curb appeal. Our experienced team can take away your old fences and replace them with new solid fence panels. New fence posts can also be installed if your old ones need replacing. 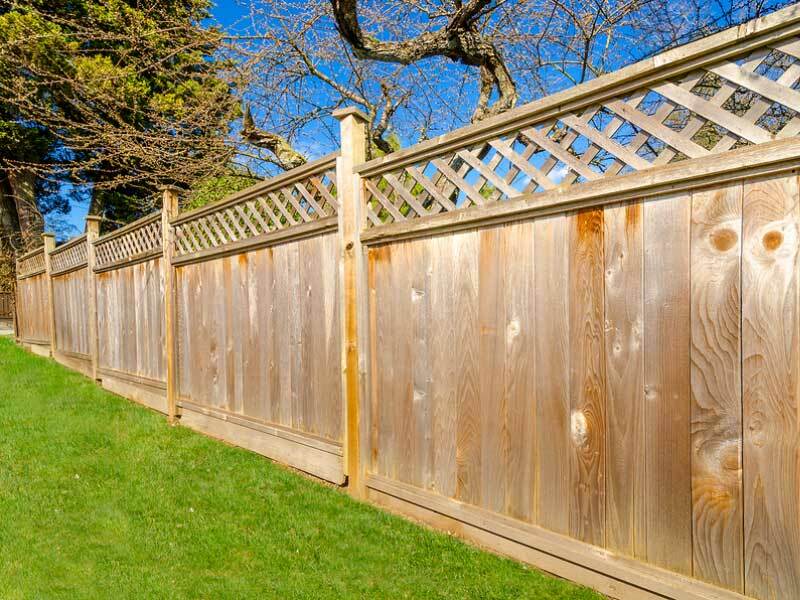 We can replace broken fence panels that have been damaged by bad weather conditions. 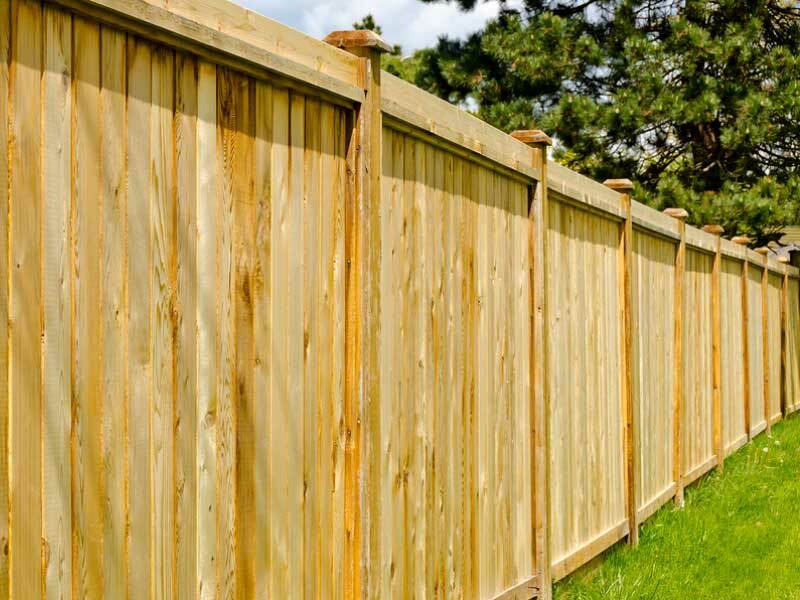 We are happy to say that our customers recommend us to their family and friends as they are extremely happy with our fencing services and the other services we provide. 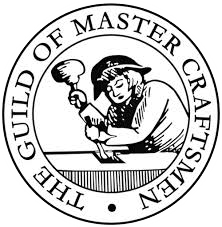 If you would like us to improve your front or back garden, then please contact us today for more information.